We have a number of apartments available for long term summer rents that we’ll be adding over the next few days. The first is Ibiza Royal Beach Oceano, a three bed, two bathroom apartment on the edge of Playa d’en Bossa. It’s available from Mid April to Mid October at €5,000 pcm. Water, electric and wifi are not included. For more details please see the website. 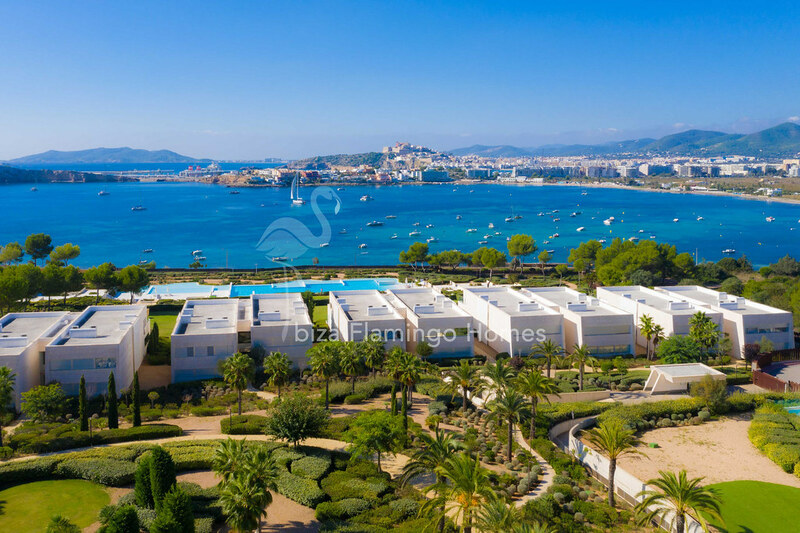 Apartments in Ibiza are now selling apartments as well as renting them long term. Es Pouet Dalt Vista is our first apartment for sale. It’s in the gated Es Pouet urbanisation in Cap Martinet. For more details please see the website.